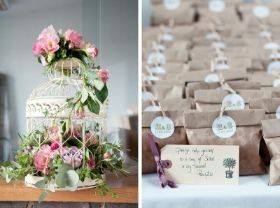 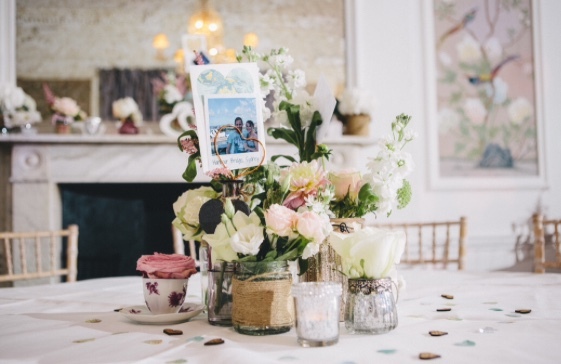 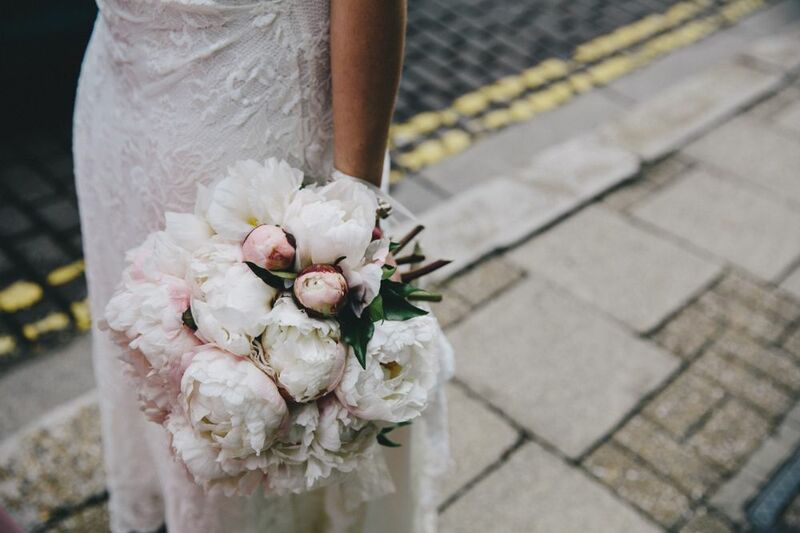 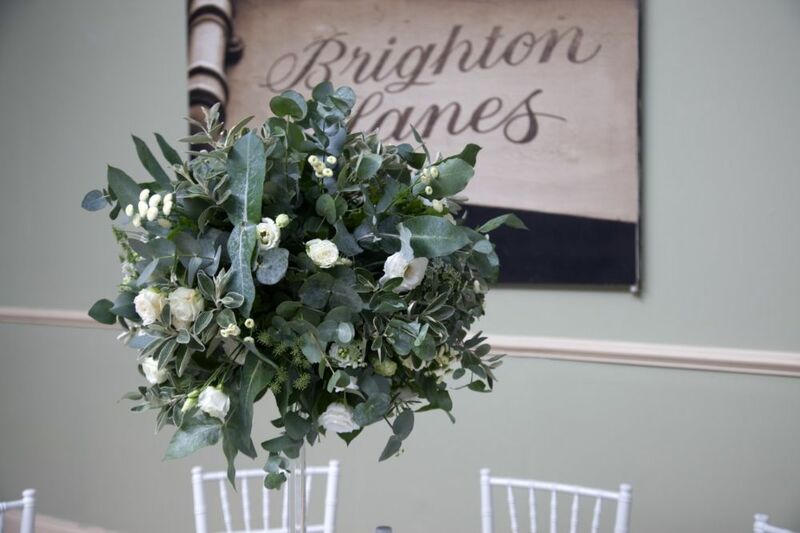 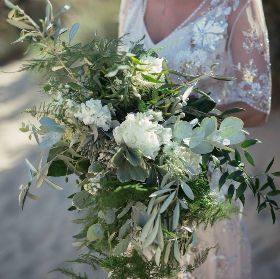 When planning your special day, choosing your wedding florist is such an important part of your planning process. From your wedding bouquet .... buttonholes and venue flowers. 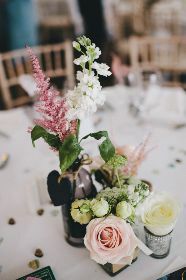 What flowers you choose will play a huge part of creating the atmoshere and relecting your personalities through out the day. 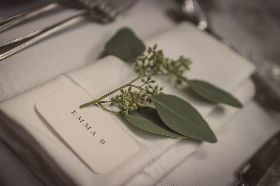 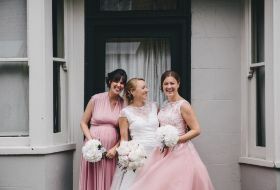 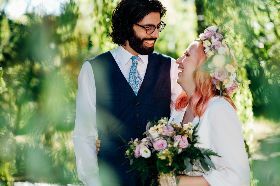 We are here to help you create your dream wedding and they are all unique this is why we love to meet you to arrange a free consultation to go over the details. 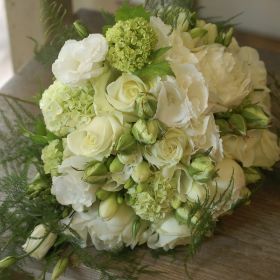 You can call us om 01273 328841 or visit our flower shop to book an appointment. 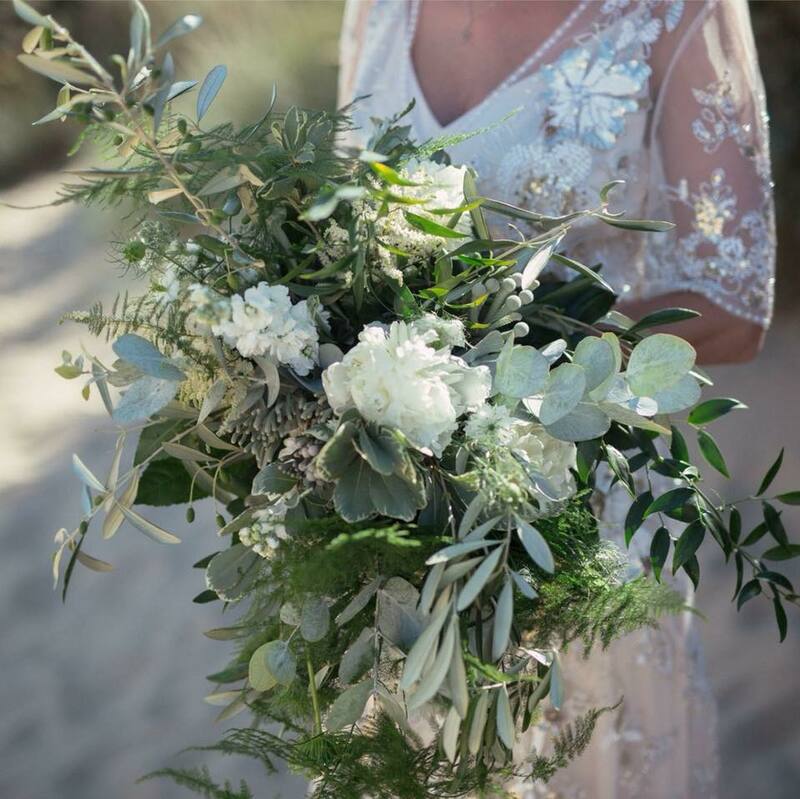 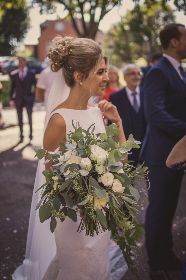 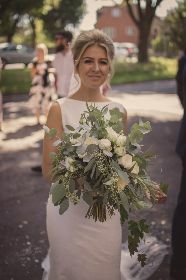 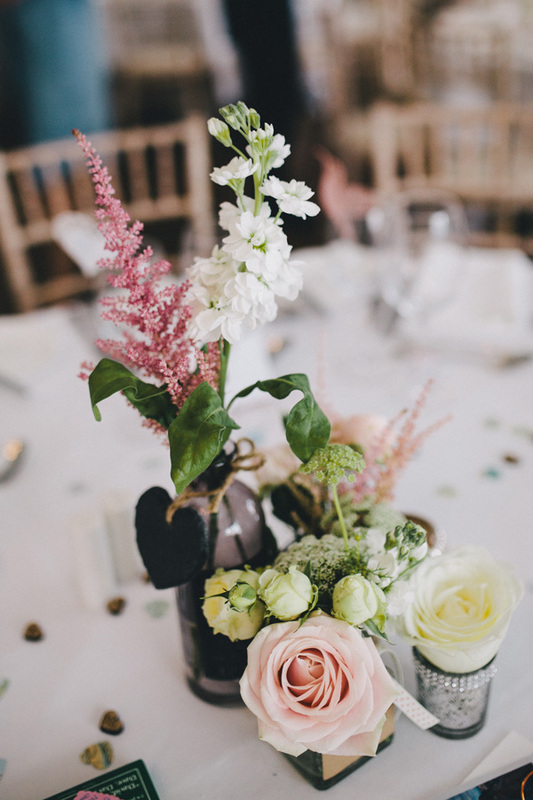 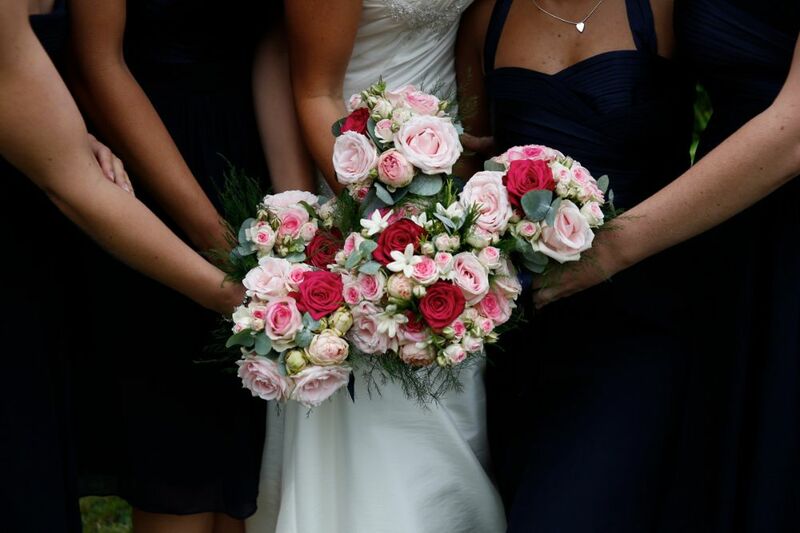 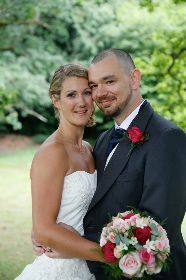 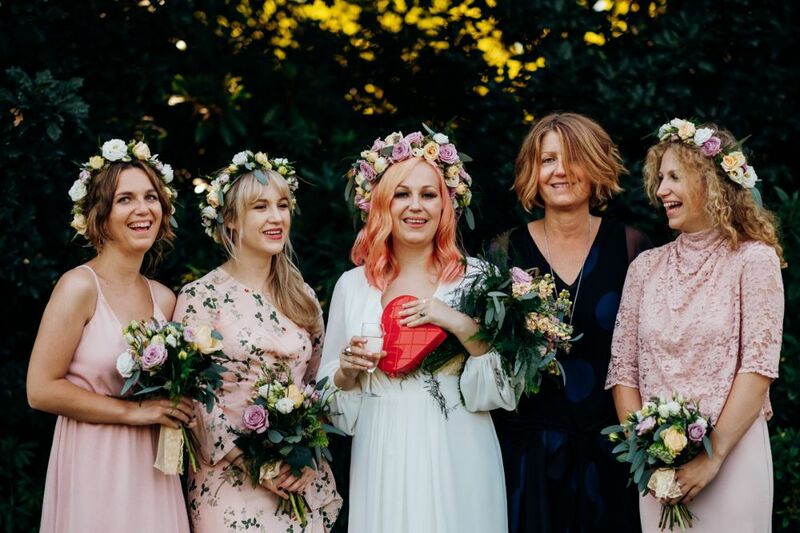 Amy and Jezz - Thank you so much for the incredible flowers you created for our wedding day, they were evebn better than I could of ever imagined, it was a real pleasure to work with you easy and calm, and your enthusiasm is wonderful. Kate and Neil - Thank you so much for our wonderful flowers, they looked amazing and even better than we imagined, thank you for making our day that bit more colourful. Kyra and Pete - Words cannot express the emothions felt on entering the wedding hall for the first time "Breathtaking"